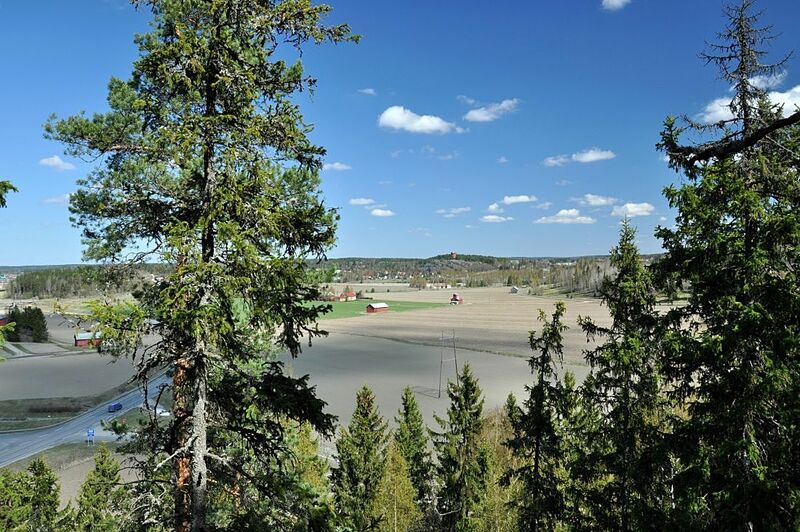 There is no written history of Finland before the late Middle Ages. However, this northern land was ruled by local landlords. These ancient sites are the traces and remains of past generations. They tell about life, habitation, communications, trades and occupations, religion and the burial of the dead in the past. 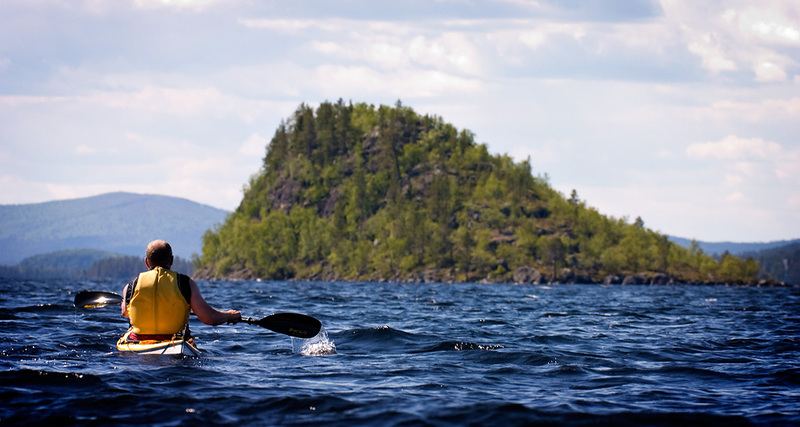 Ukonkivi is a small island in the Inarijärvi lake. 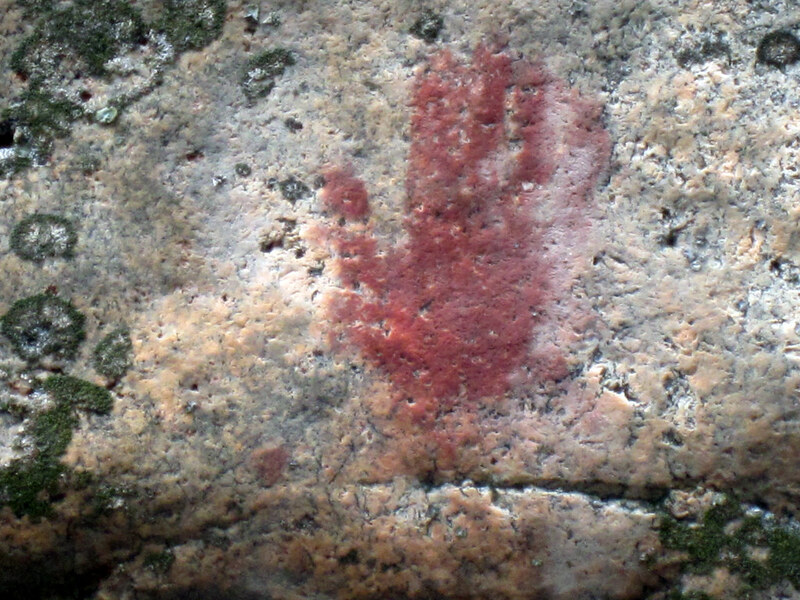 It has been a well-known sacrifice place ("seita") for the Samish people for centuries. 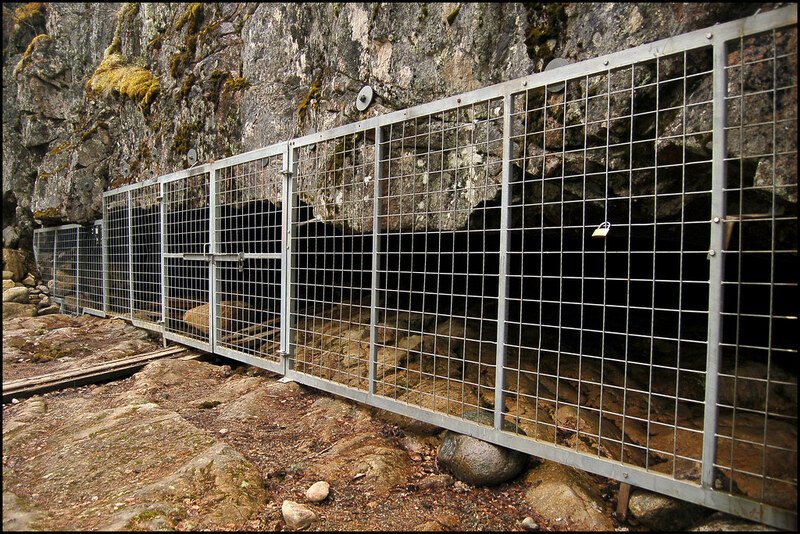 There are several caves where local people used to bring gifts to Ukko, the god of thunder. 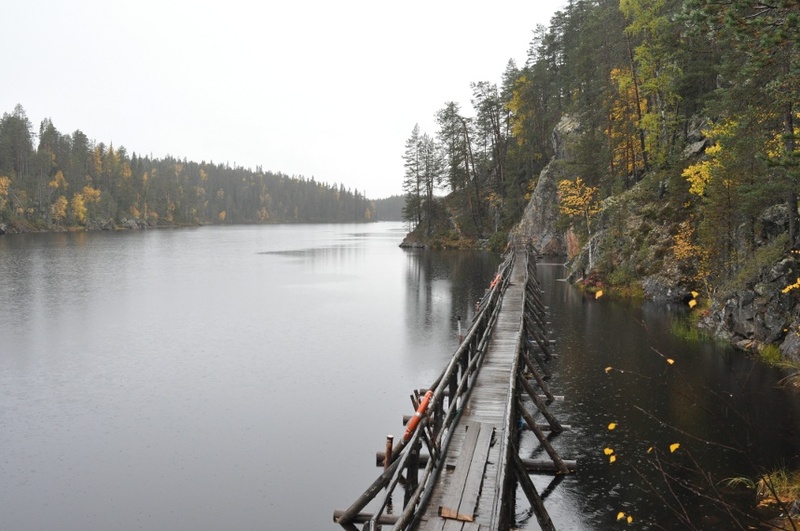 Archaeologists have found remains of the reindeer bones, jewelleries and money from the island.You can reach the Ukonkivi island by water bus from Inari in summer season. 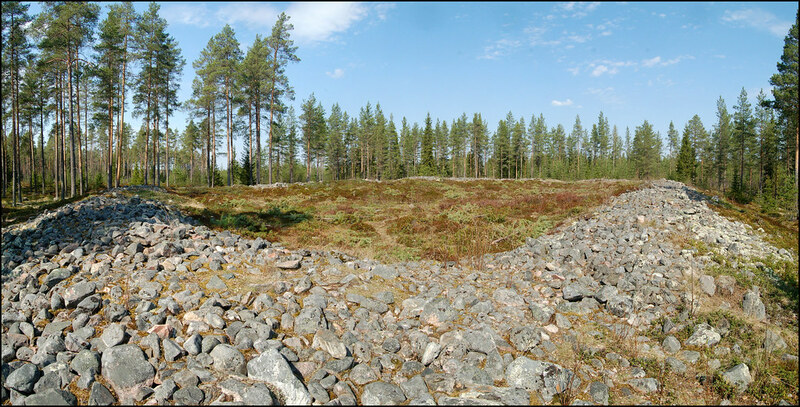 Kuninkaanhauta ("King's Grave") is the largest Bronze Age cairn in Finland. 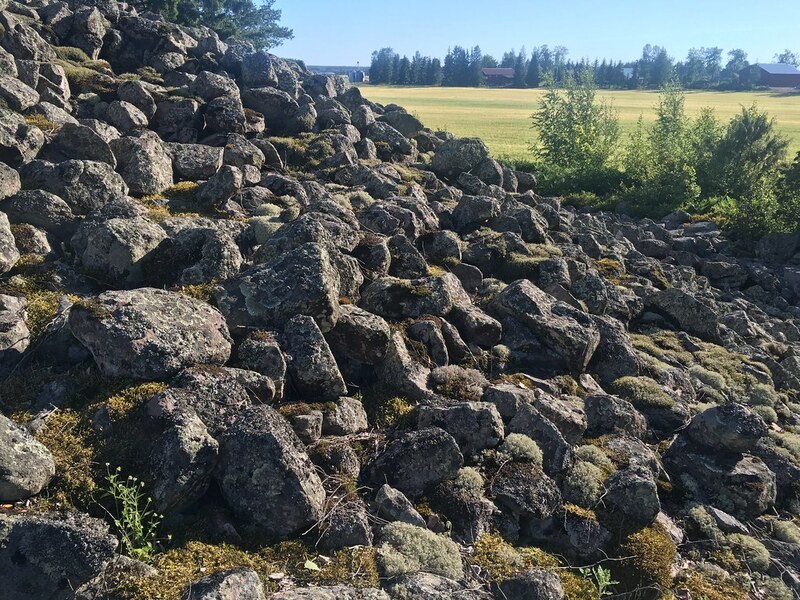 The stone huddle is 36x30 meters wide and four meters high. According the legend a local king or chief is buried to the cairn. It's quite probable several burials are made to Kuninkaanhauta during decades or centuries and it's expanded little by little. There has been no actual archaeological investigations on the site, but some remains of the Bronze Age place of residence have been found. 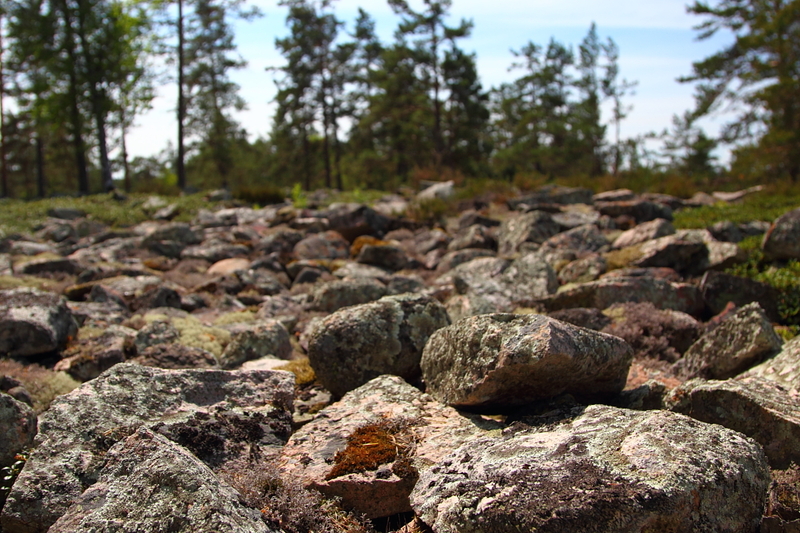 Levänluhta is a swampy source known for mysterious prehistoric findings. 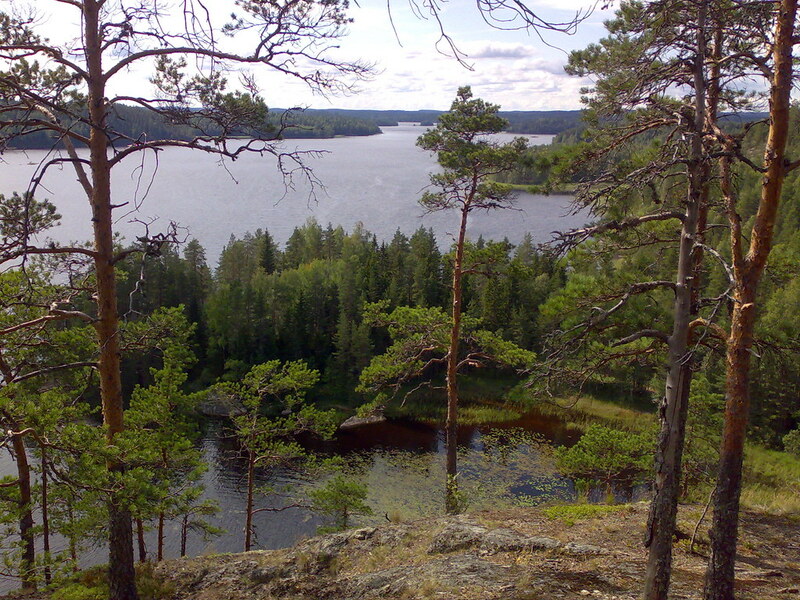 According archaeological excavations about hundred people have been buried to the former lake of Levänluhta in the Iron Age. Archaeologists have also found several remains of bronze and silver jewelry and tools.There are remains of buried children, elderly and animals of different ages. 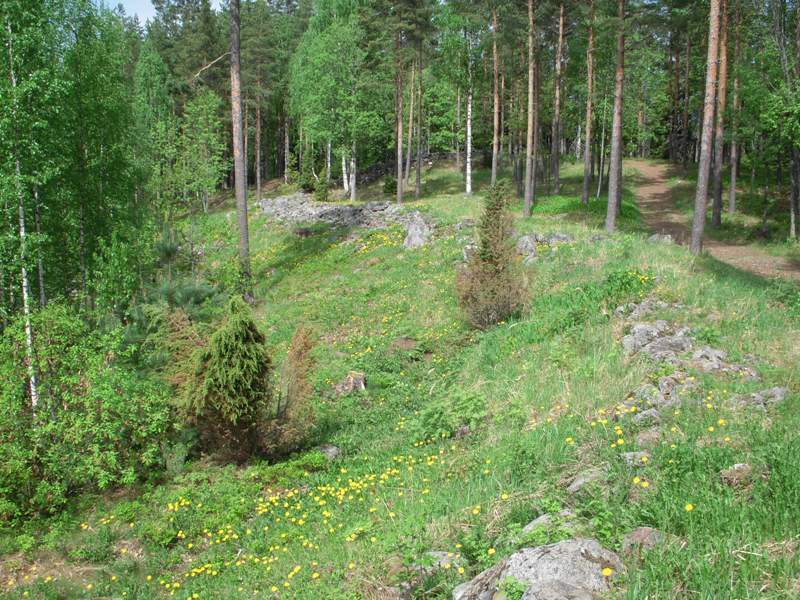 The human bones of Levänluhta are dated to the 300-700's. They are historically thought to be sacrificed human victims, but the site can also be an ancient cemetery for people died of starvation or diseases.